We’ve seen a fair share of technological progress and innovations in 2016, but in order to move forward, you will occasionally have to deal with some bumps on the road as well. Some companies were confronted with this reality in 2016, bringing a fresh batch of tech failures for us to ponder over. 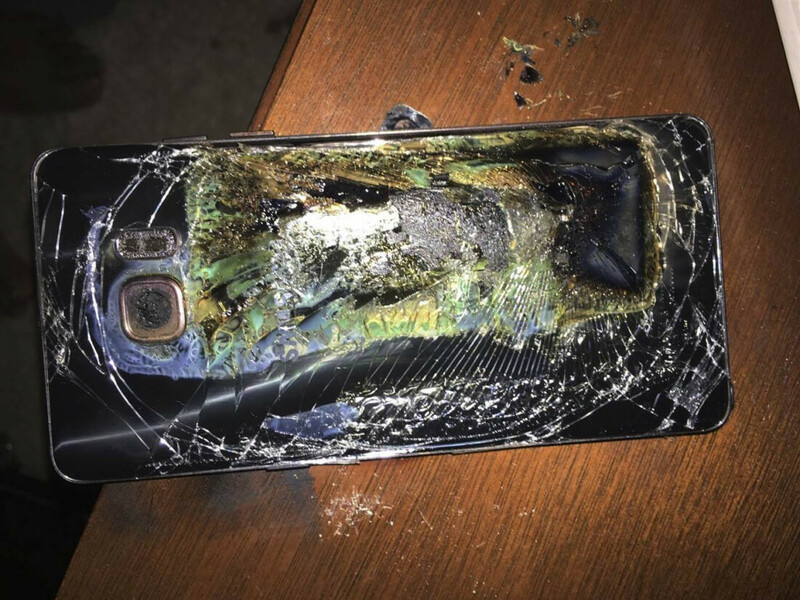 The Samsung Galaxy Note 7 is likely the most prominent example but there are a few others worth mentioning, like the GoPro´s Karma Drone recall, Microsoft’s AI chat bot that turned racist 24 hours after going live, LG G5’s Magic Slot, the Sony Xperia X Performance, fake news in social media — okay, so this last one didn’t just became a problem in 2016 but some argue it influenced this year’s U.S. elections. These are just a few examples from the top of my mind. In this weekend’s open forum we what to ask you, what were some of the worst tech products and tech blunders of the year?